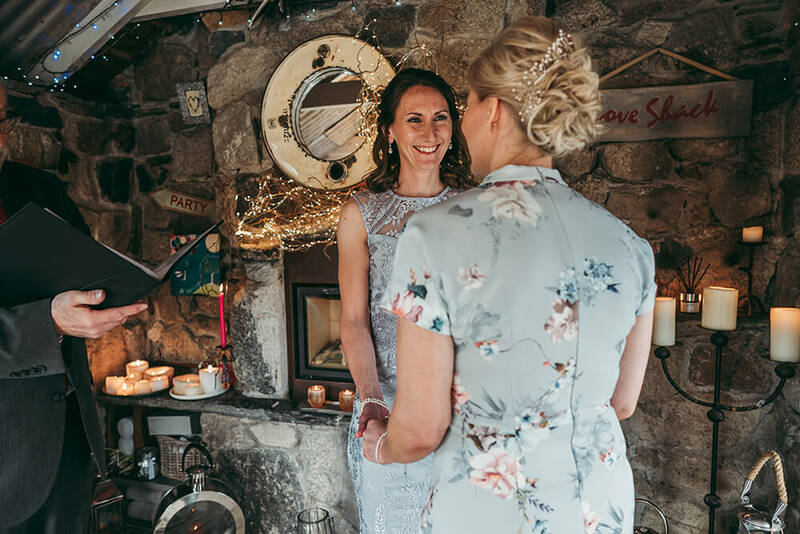 Last month I had the pleasure of photographing Helen and Jay’s elopement wedding at Lower Barns in Bosue near St Austell, Cornwall. 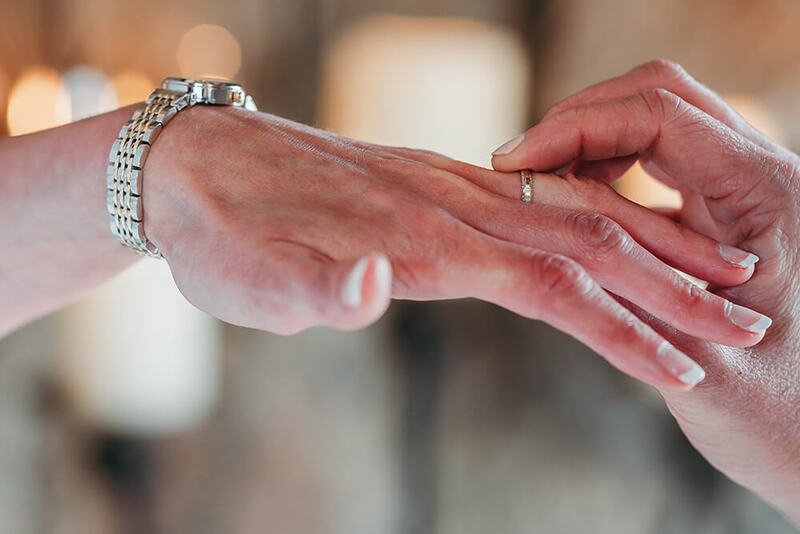 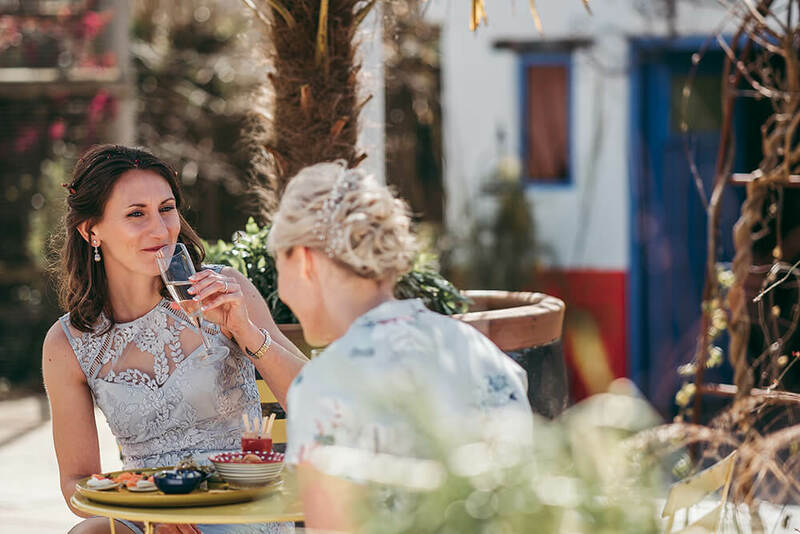 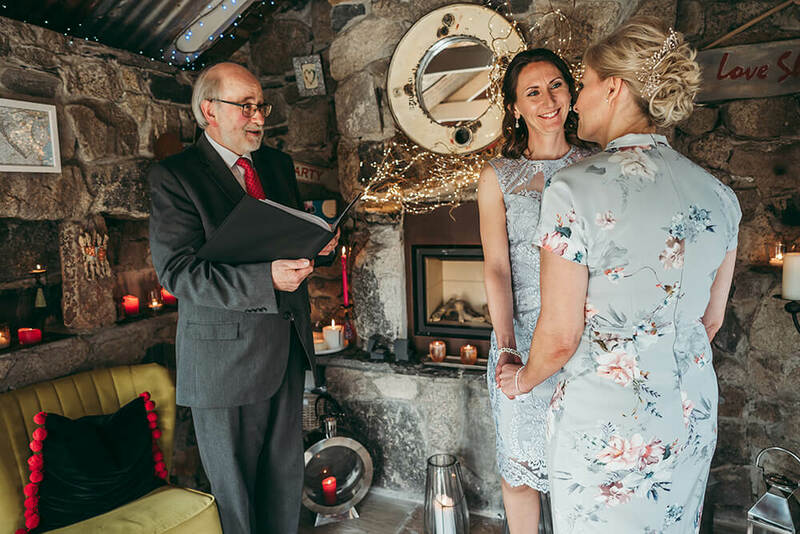 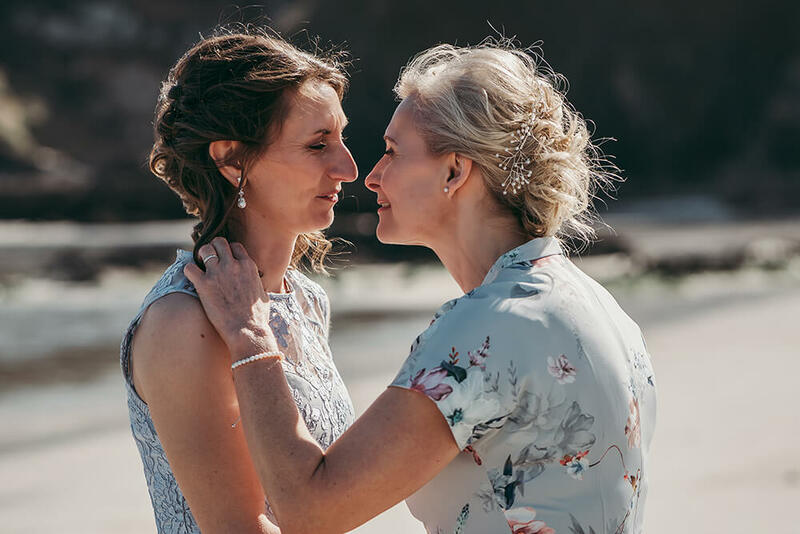 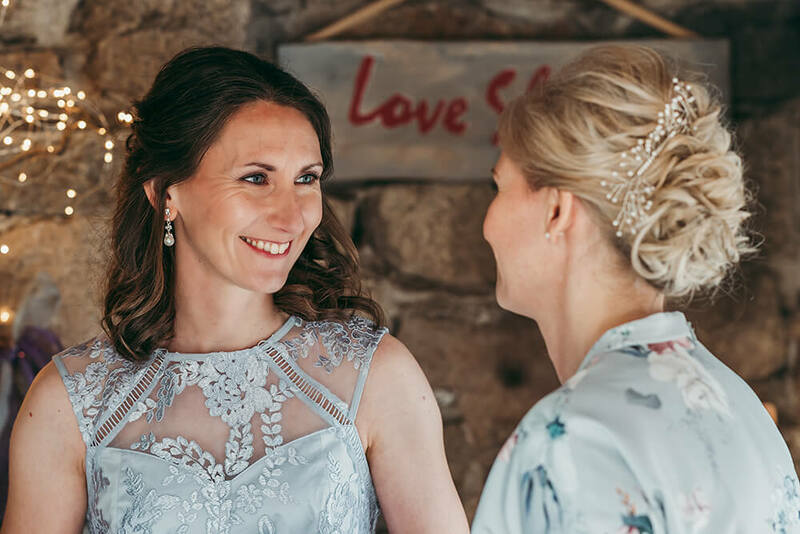 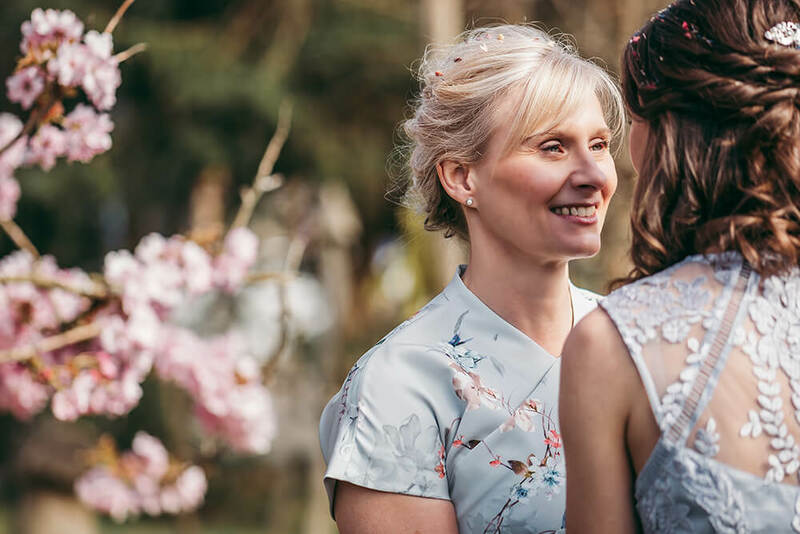 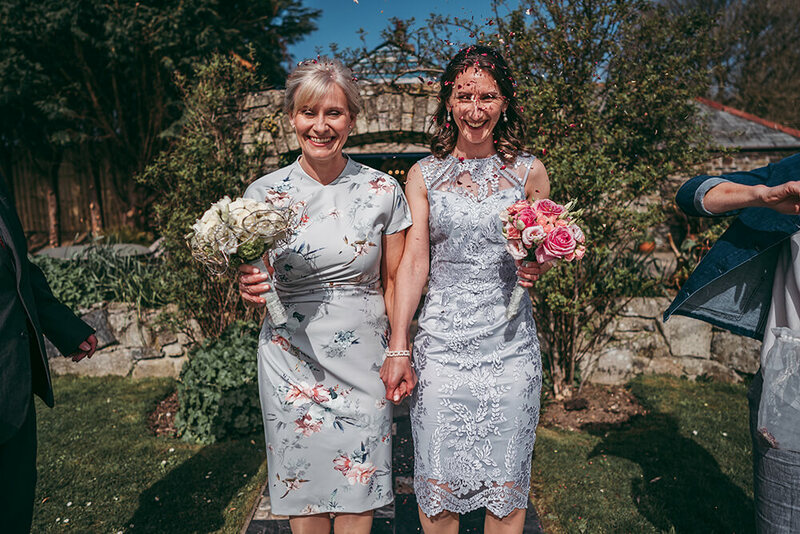 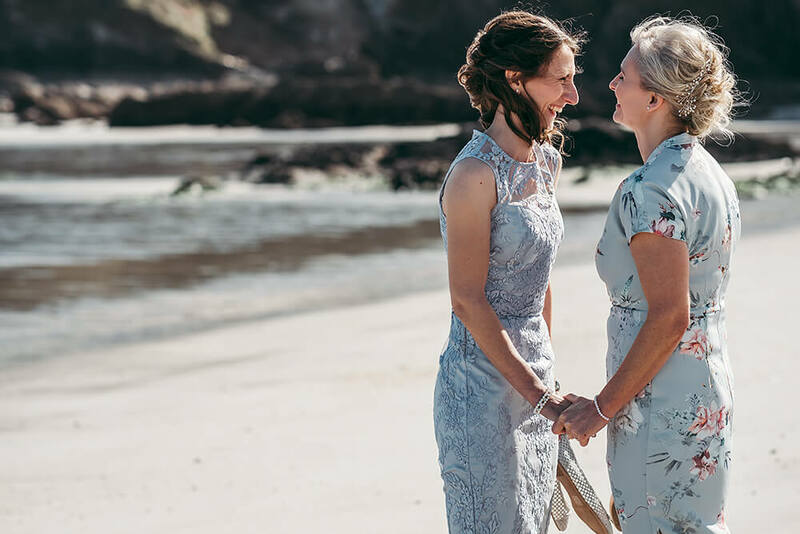 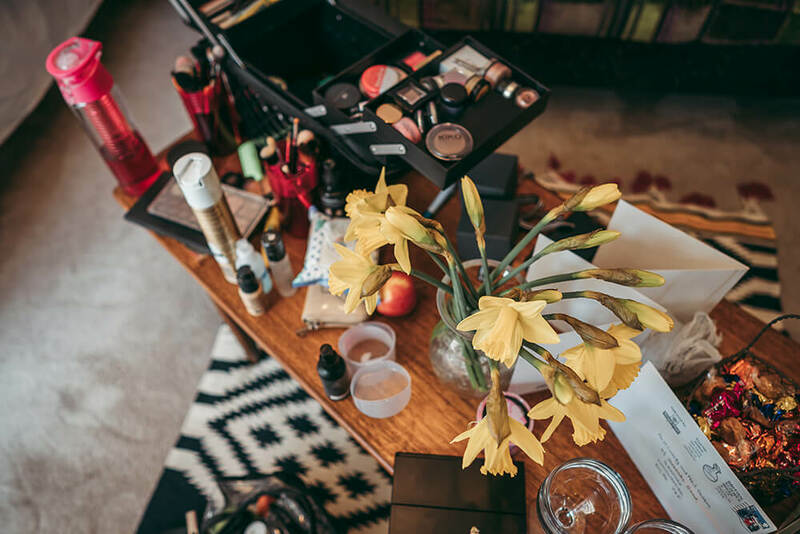 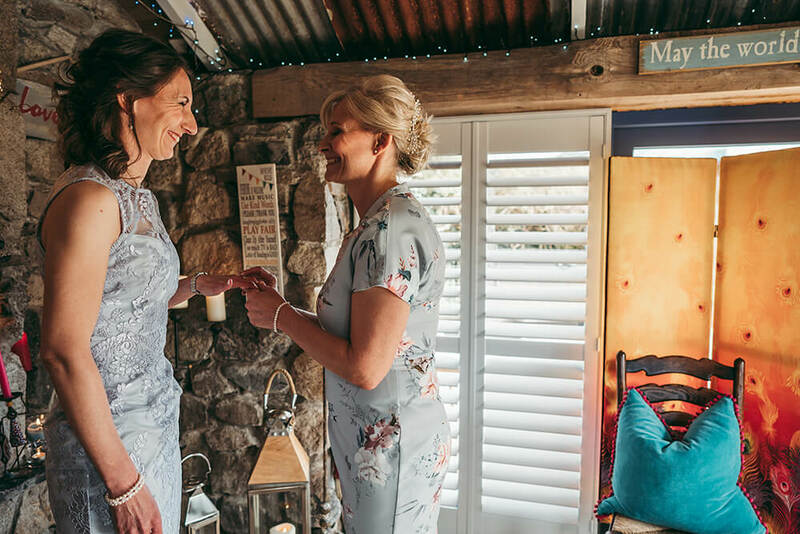 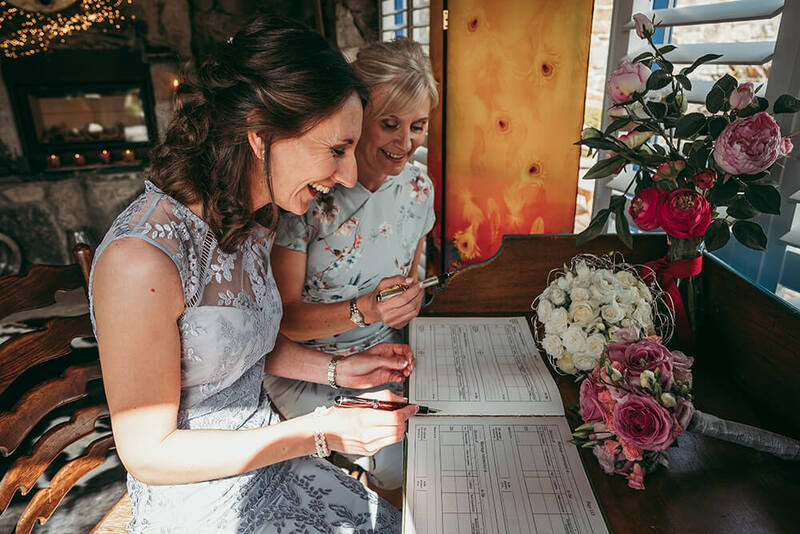 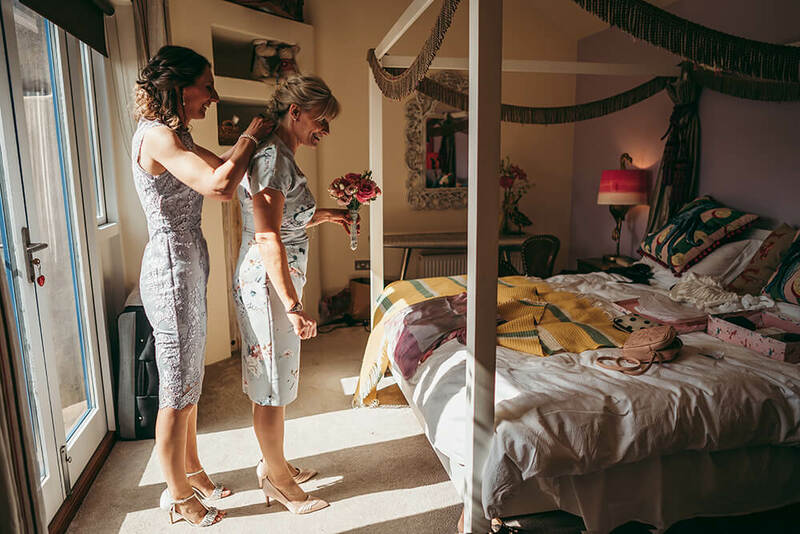 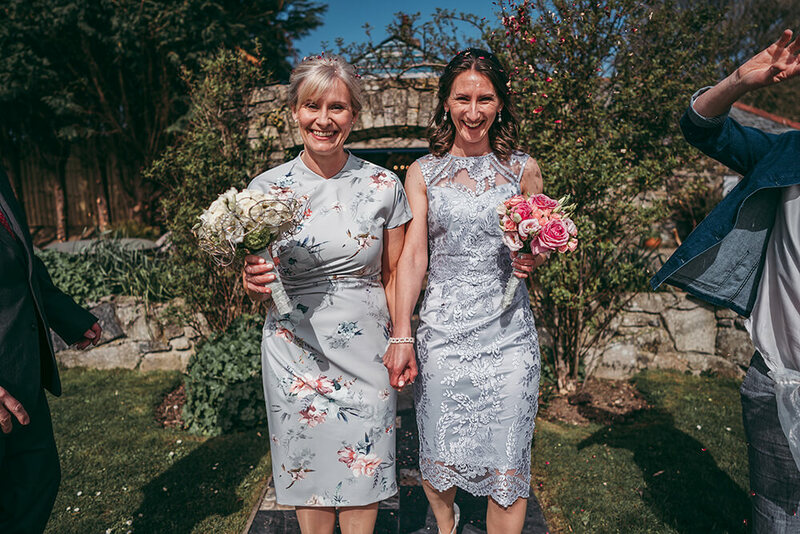 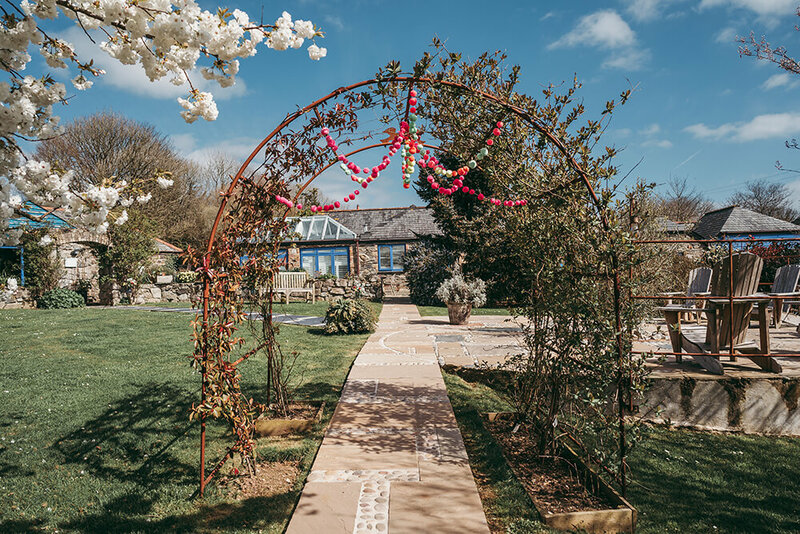 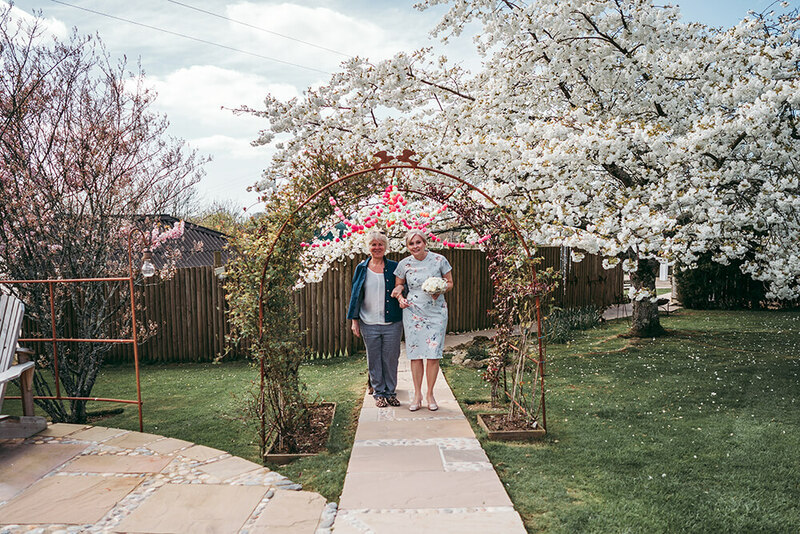 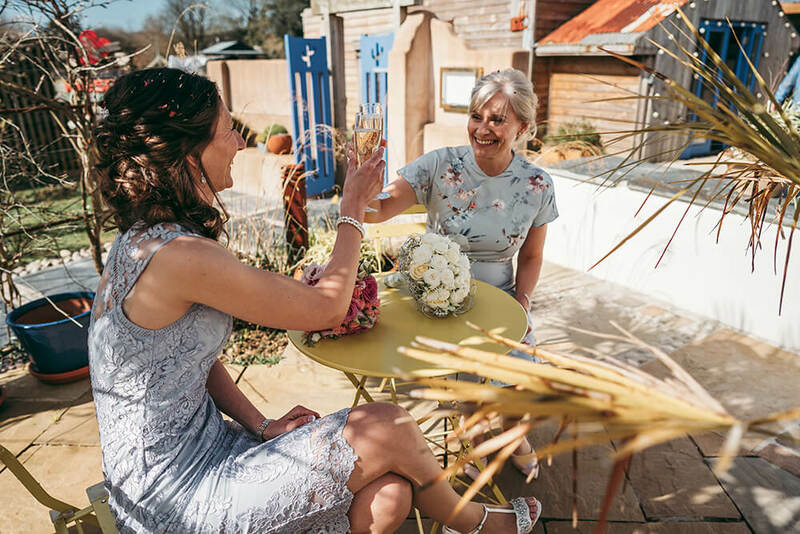 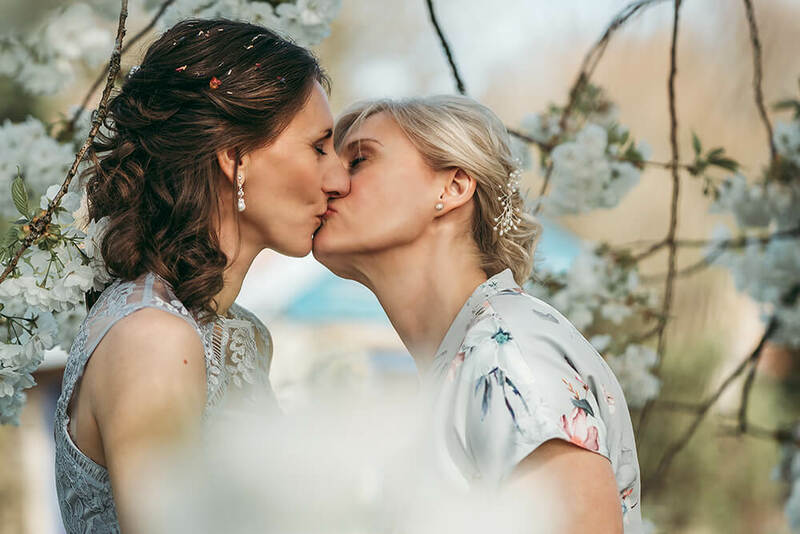 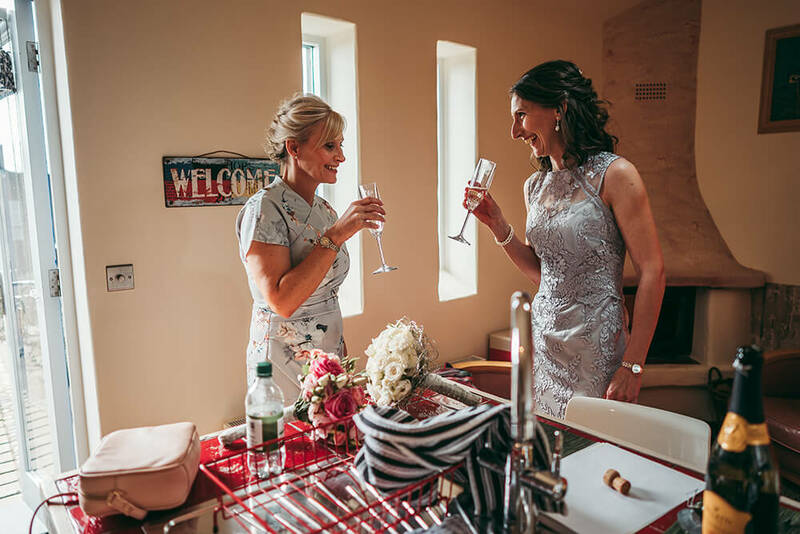 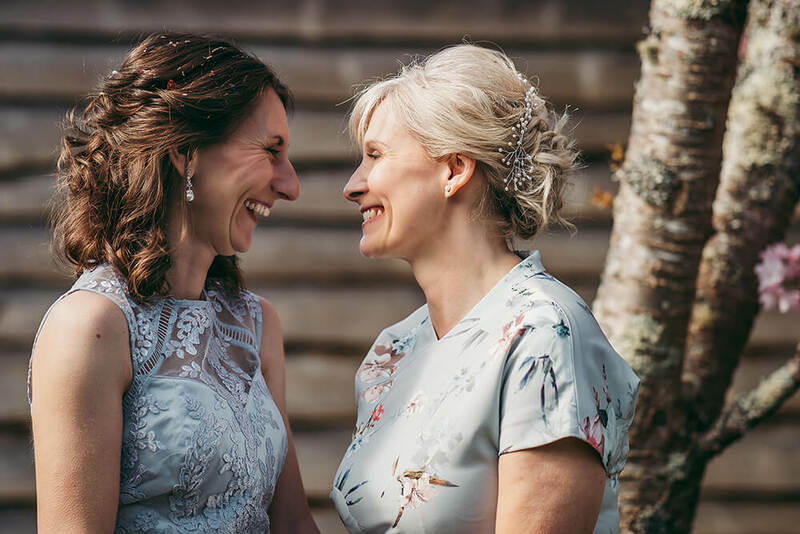 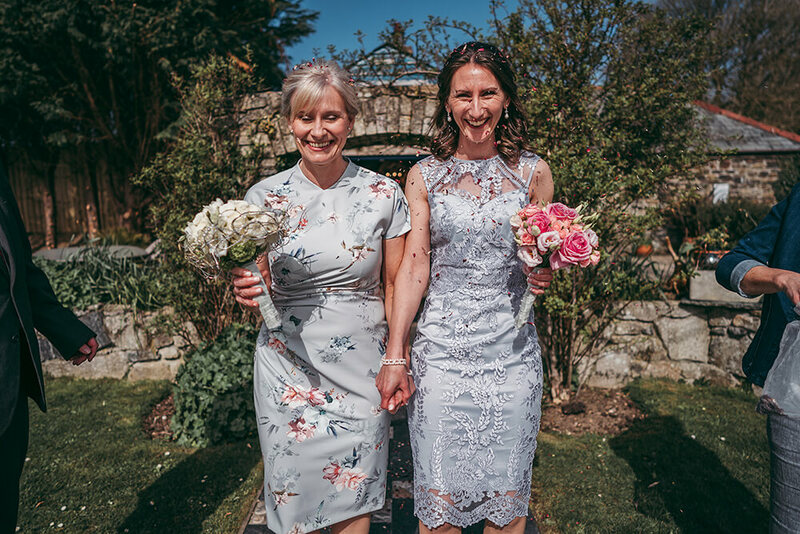 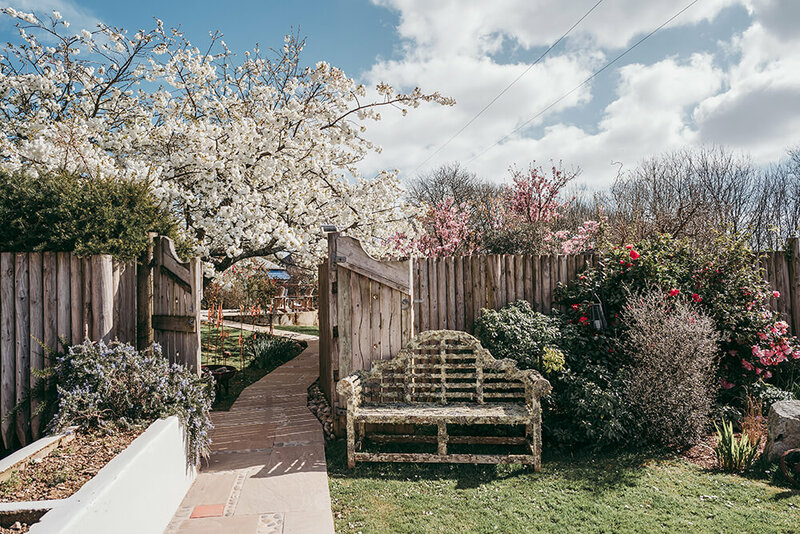 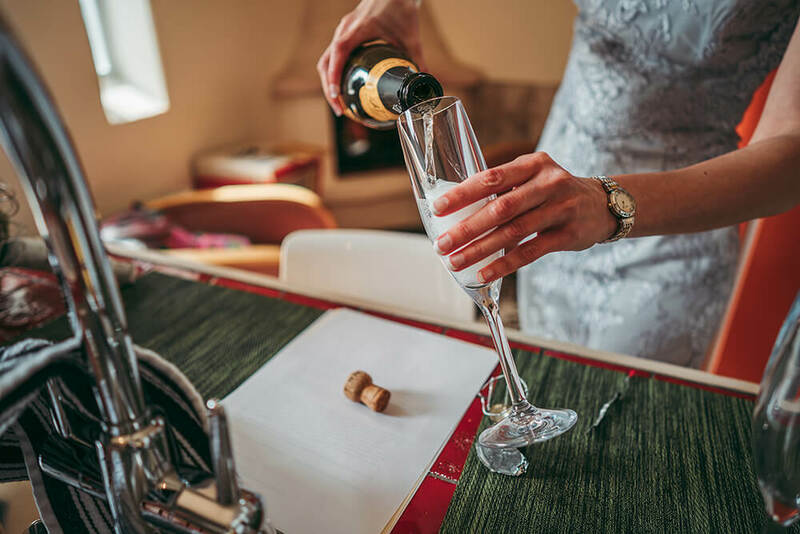 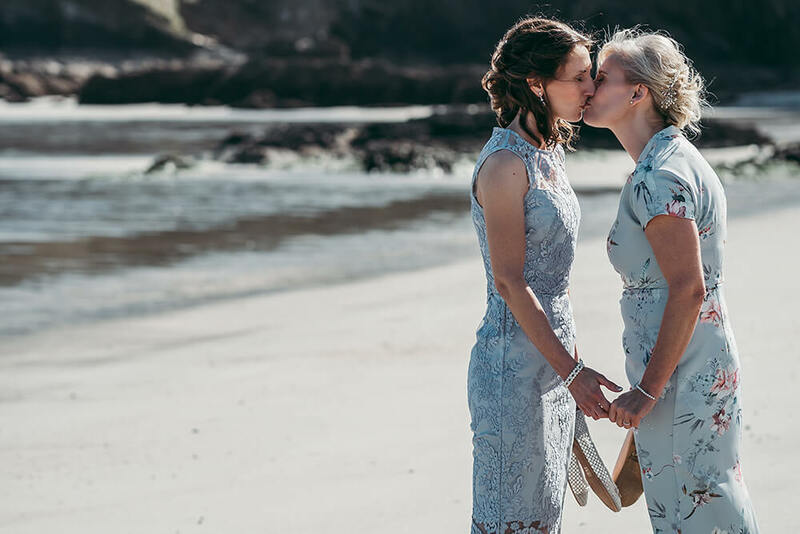 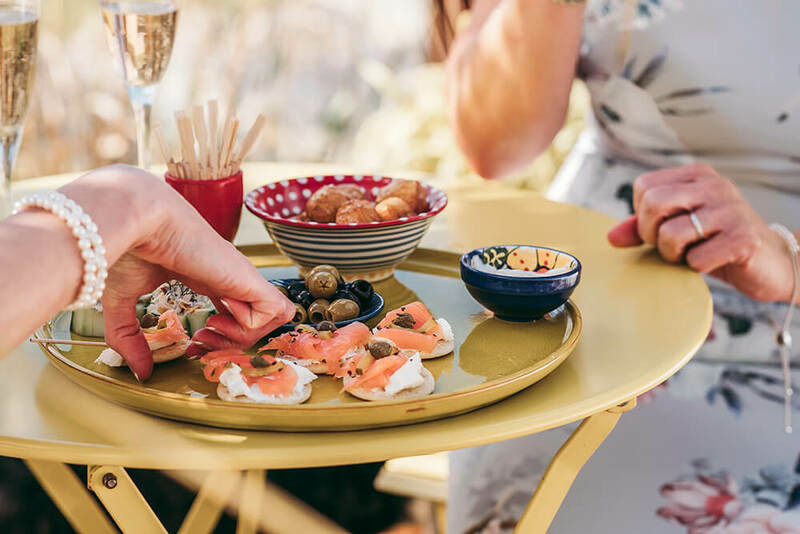 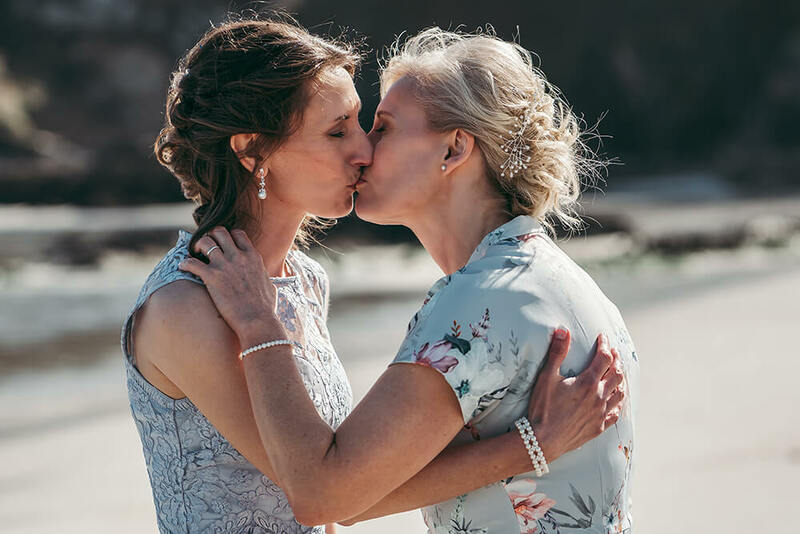 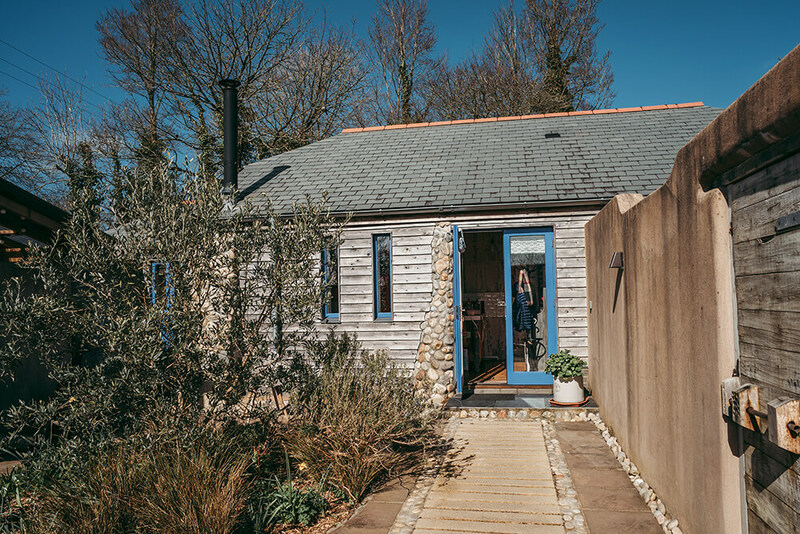 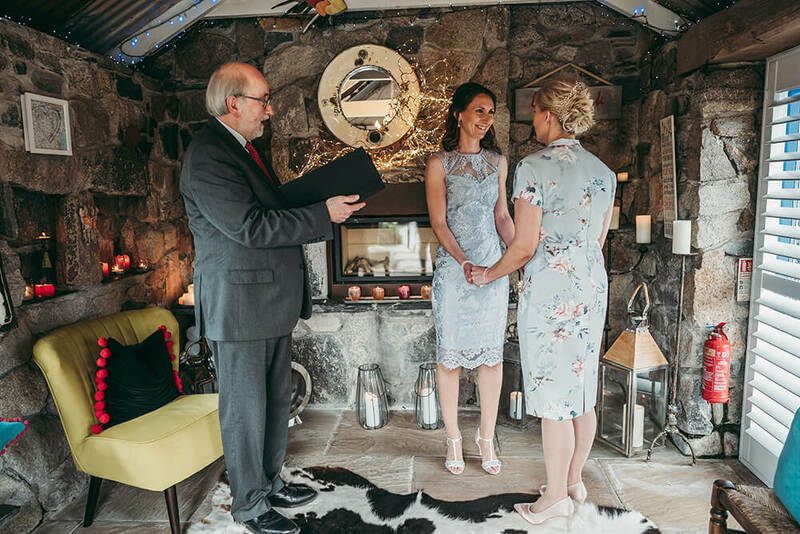 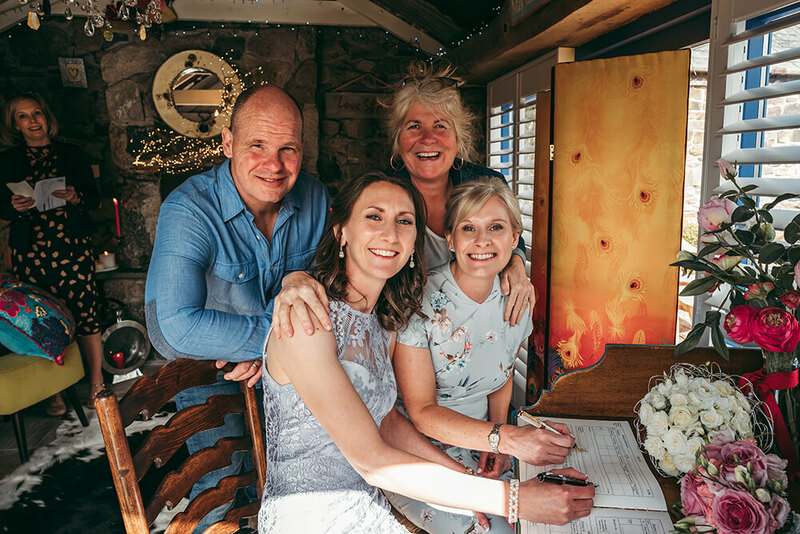 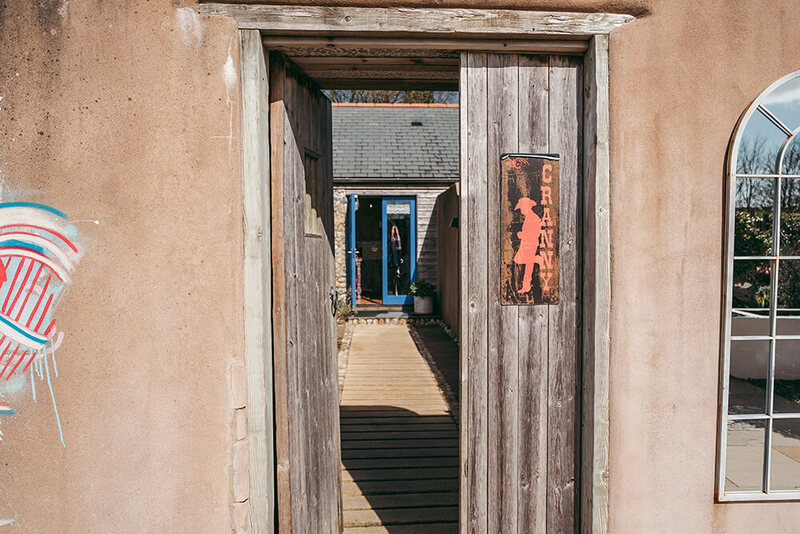 The couple had eloped from Sleaford in Lincolnshire to get married at Lower Barns, which is a boutique B&B set within 2 acres of peaceful gardens, and is located near to The Lost Gardens of Heligan in Pentewan on the south Cornish coast. 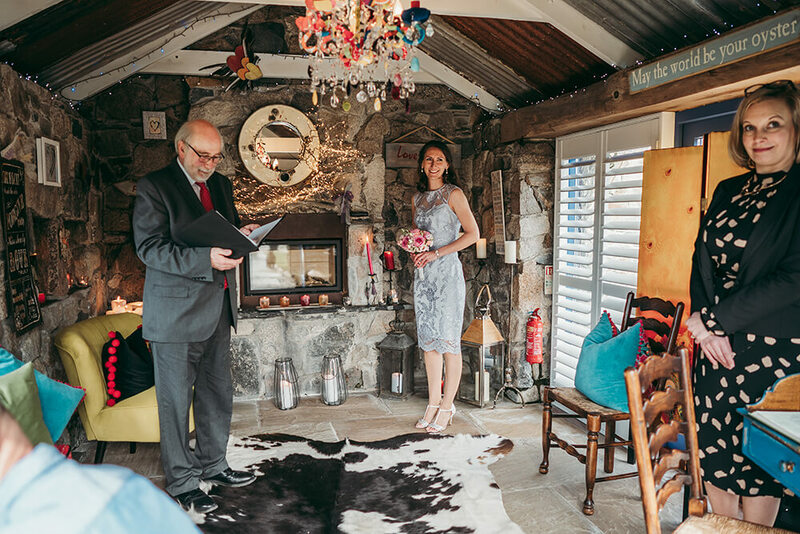 Helen and Jay took their vows in the Love Shack, which is a small out building within the grounds of the barns, which was beautifully decorated with quirky knick knacks (all of which are quite typical of this unique wedding venue in Cornwall). 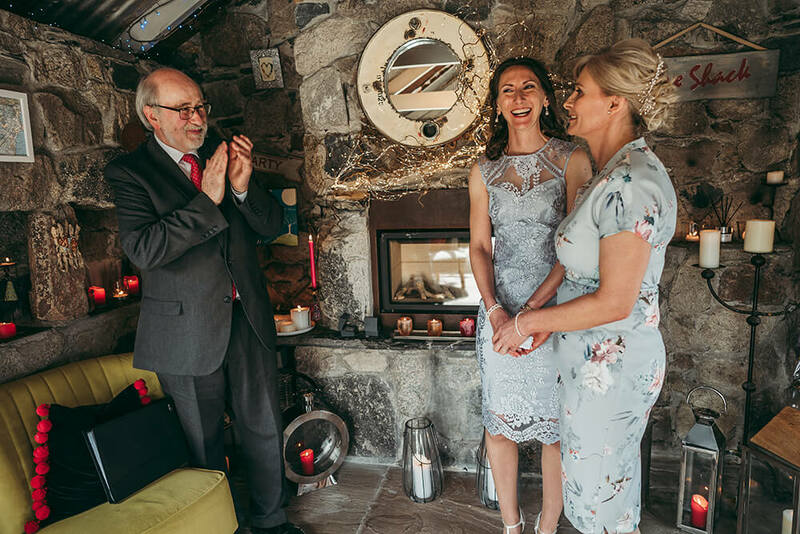 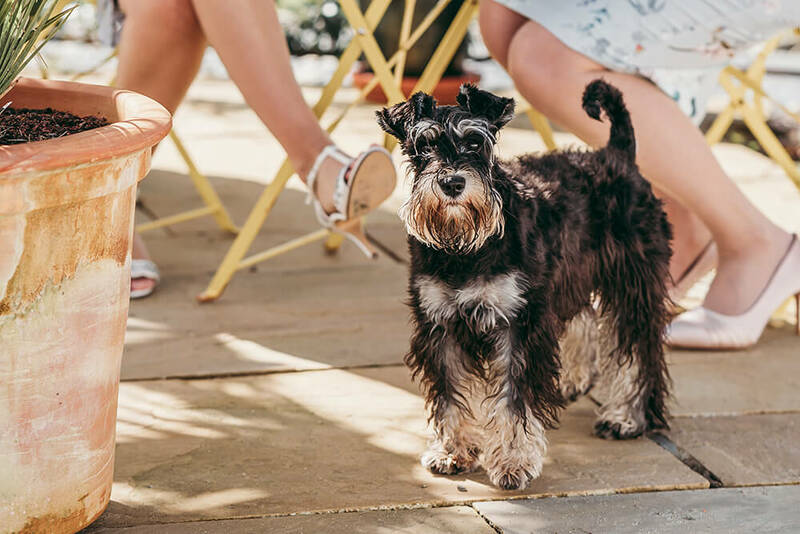 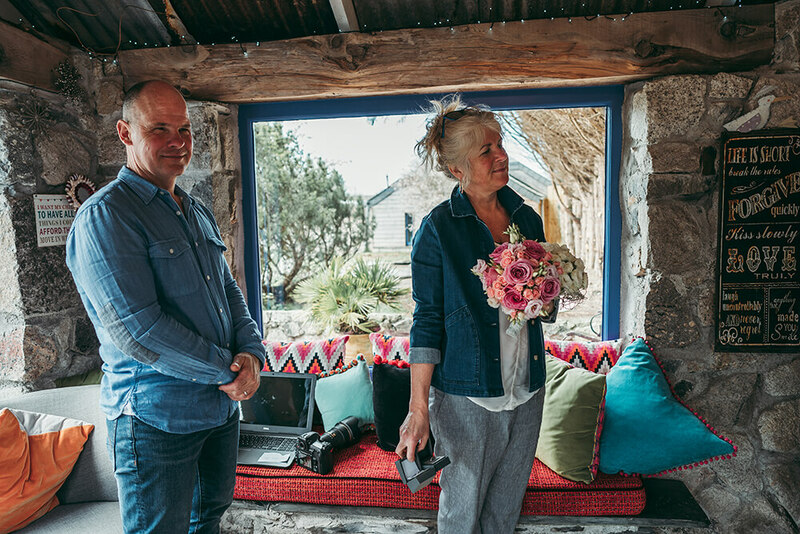 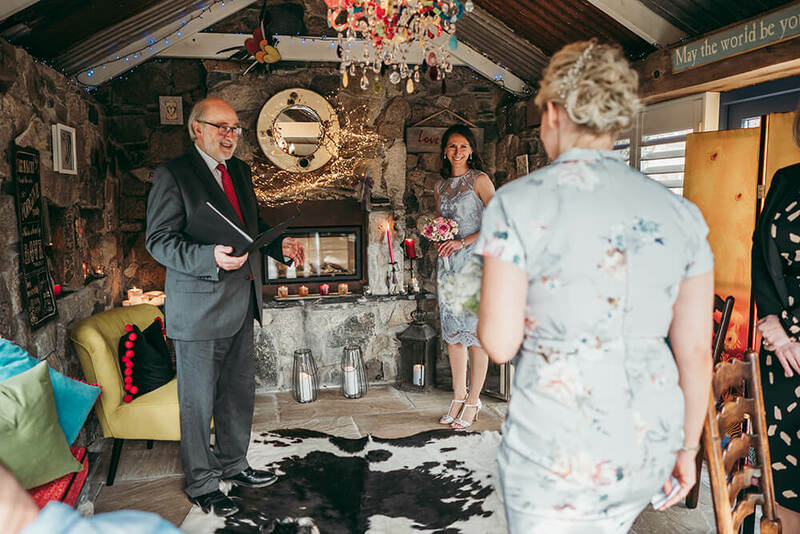 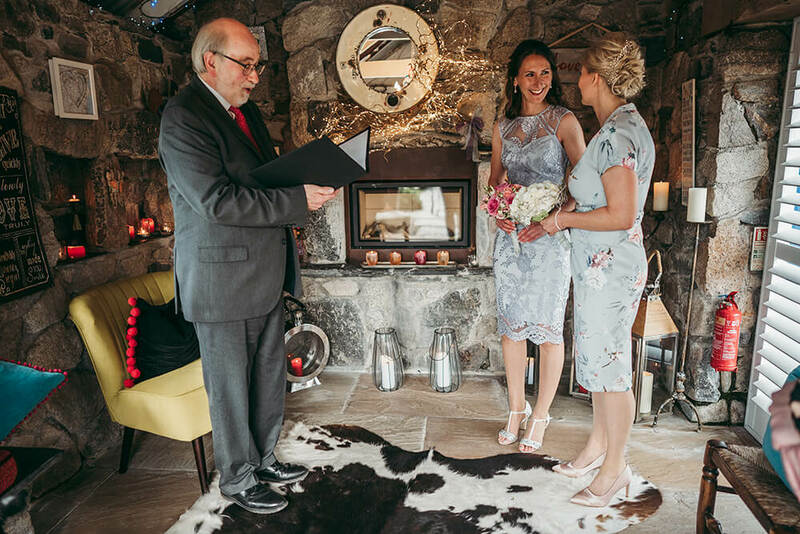 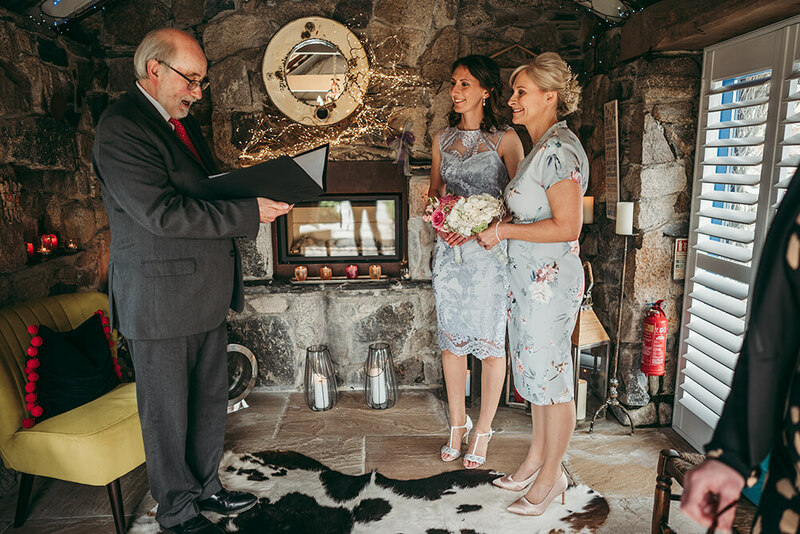 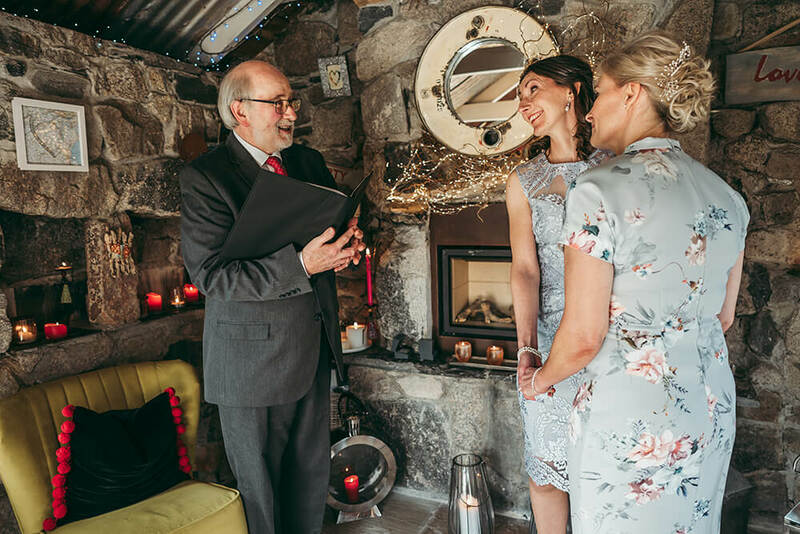 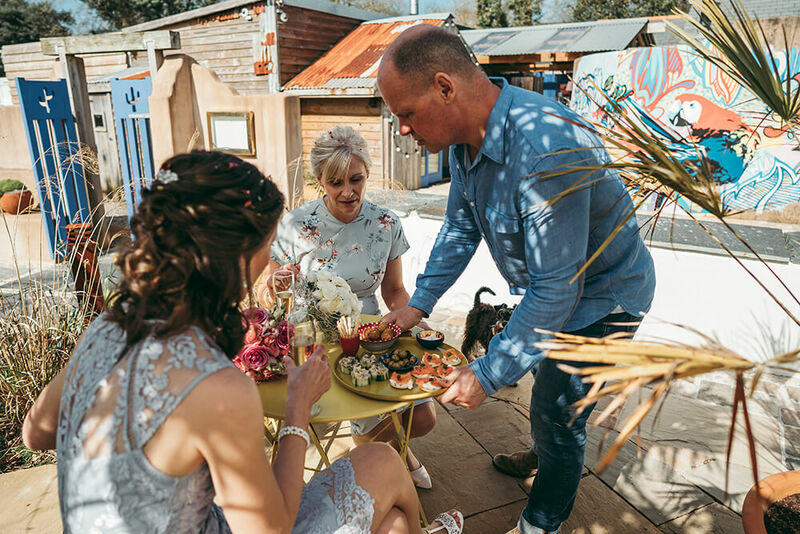 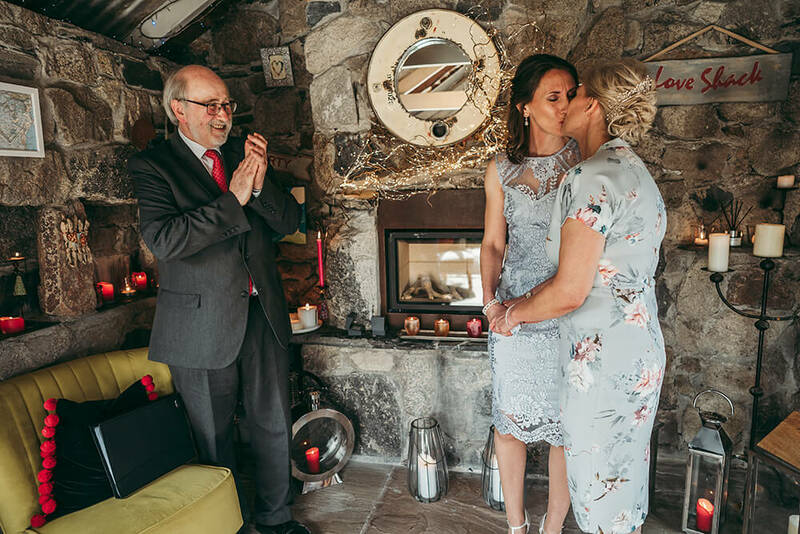 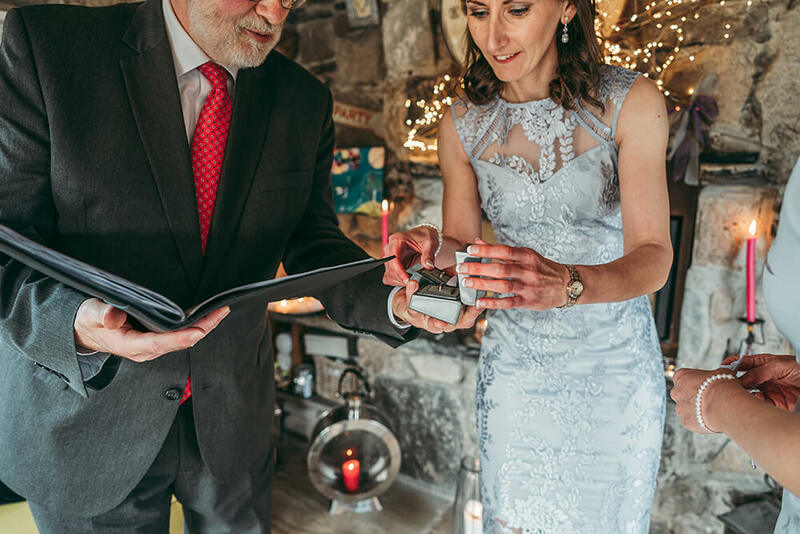 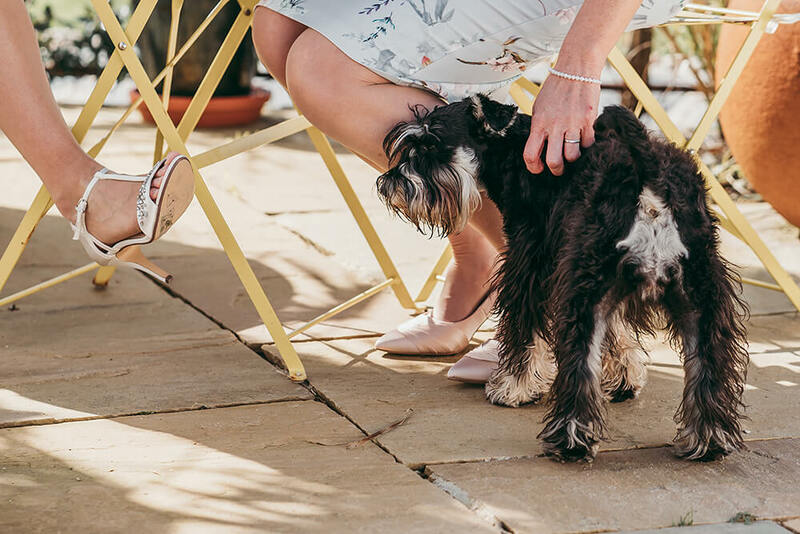 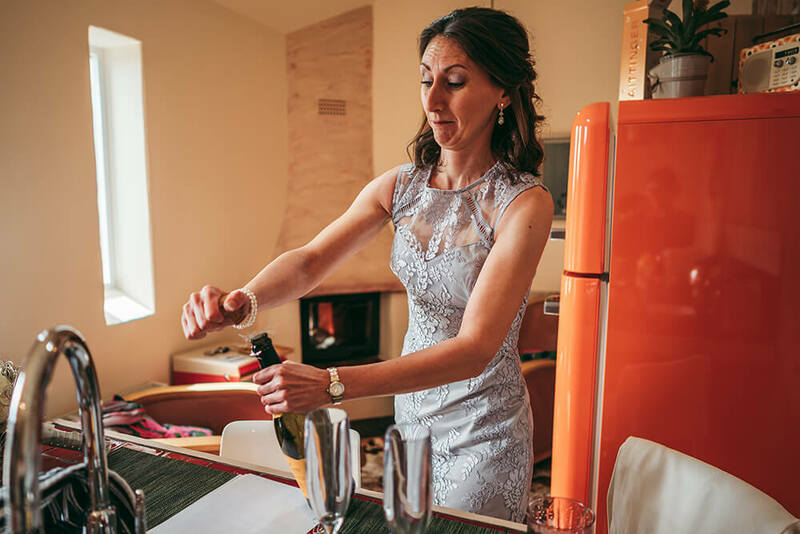 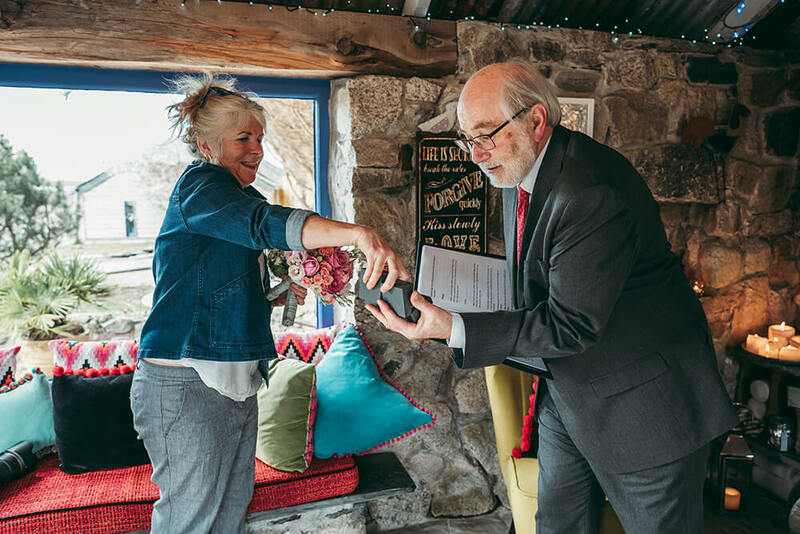 The venue’s proprietors Janie and Mike acted as witnesses to the marriage and were accompanied by Freda, the barns’ resident pooch, who was keen to not be left out! 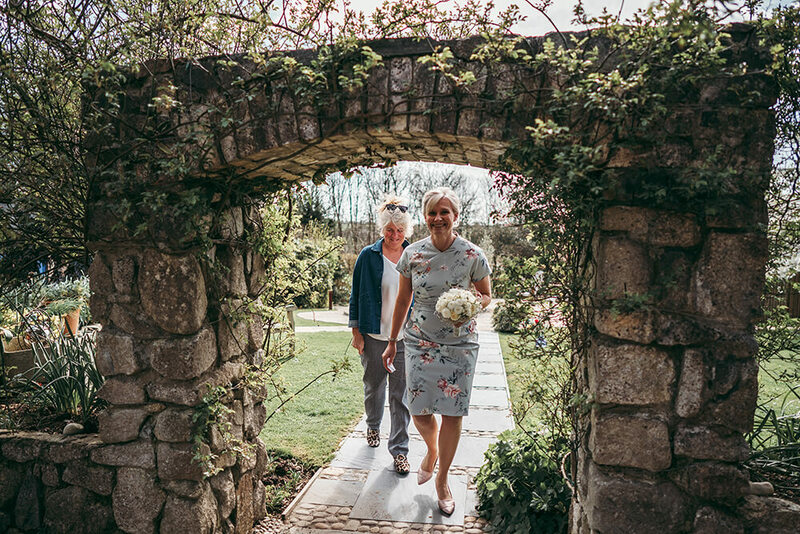 All afternoon we were blessed with the most wonderful warm sunshine and after the ceremony, Helen and Jay enjoyed drinks and canapes outside in the grounds, before spending some time with me for some photographs within the pretty gardens. 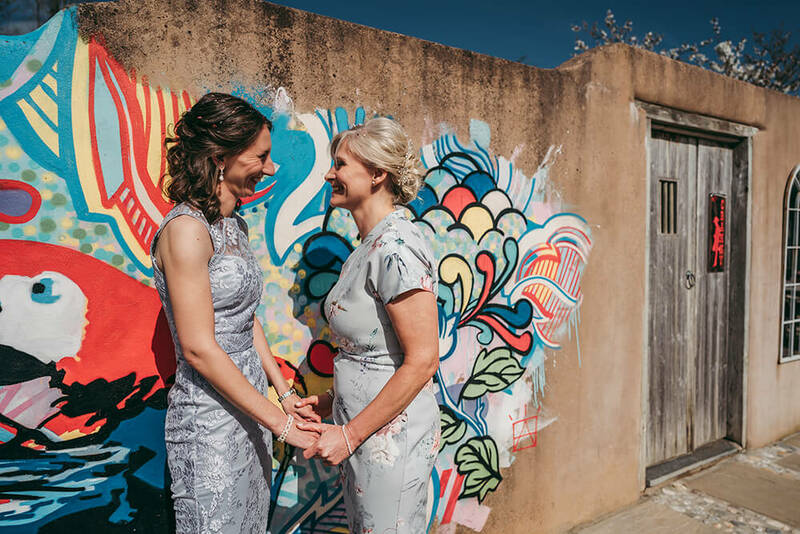 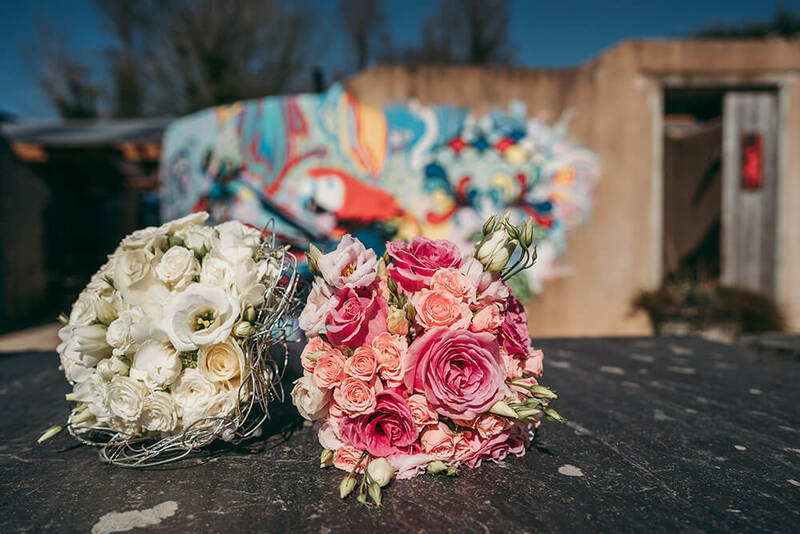 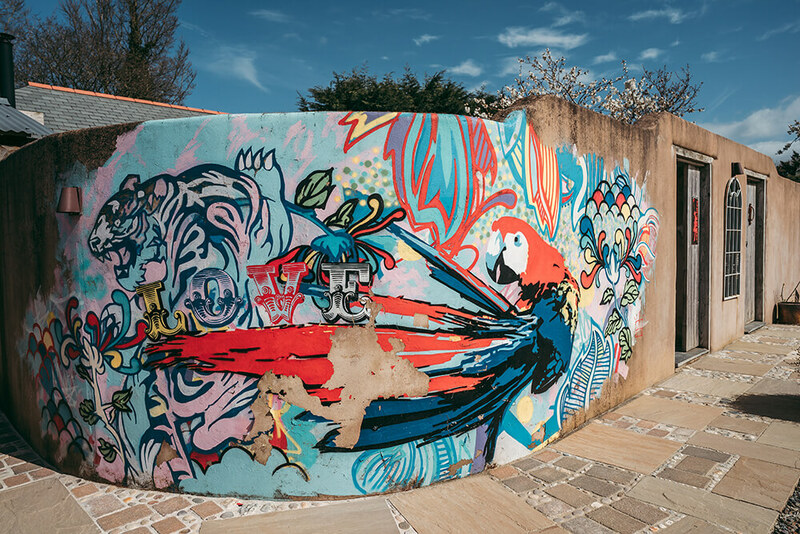 The venue has many unusual and unique features including a graffiti feature wall, which was bursting in colour and several blossoming fruit trees, so I was keen to incorporate both of these into their wedding pictures. 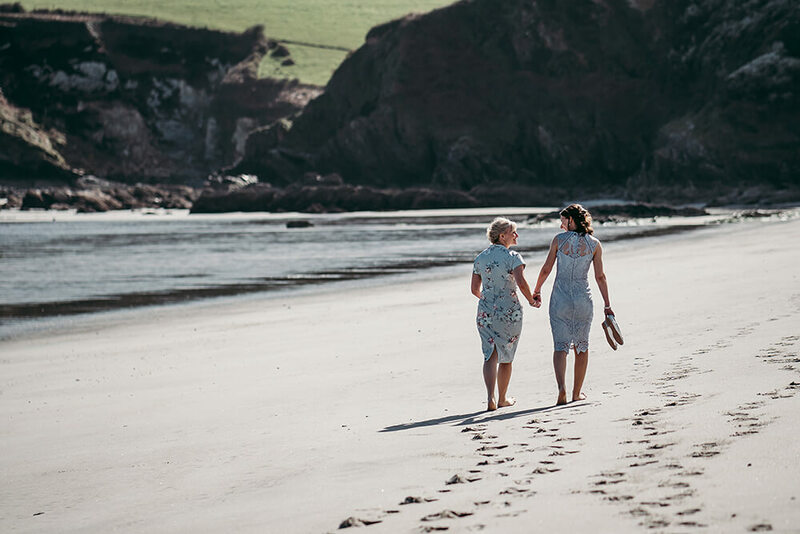 Later on we ventured down to Pentewan Beach, which is only a couple of miles from Lower Barns, to take some wedding photographs by the sea. 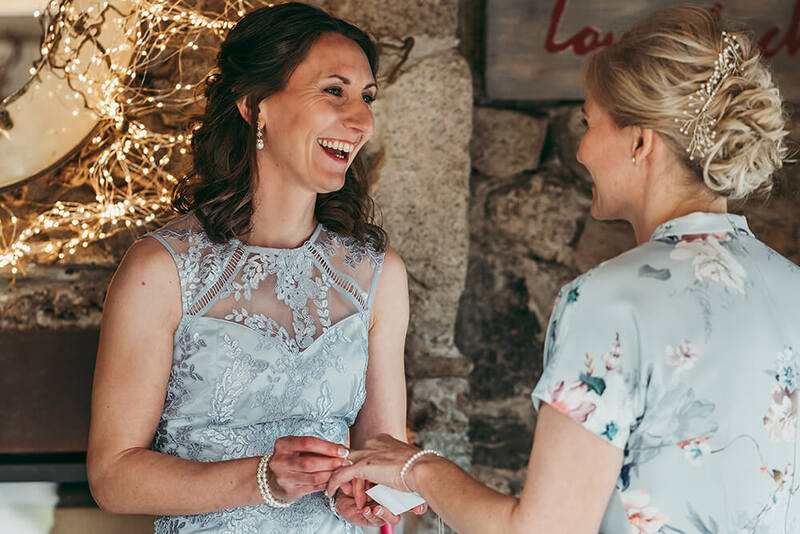 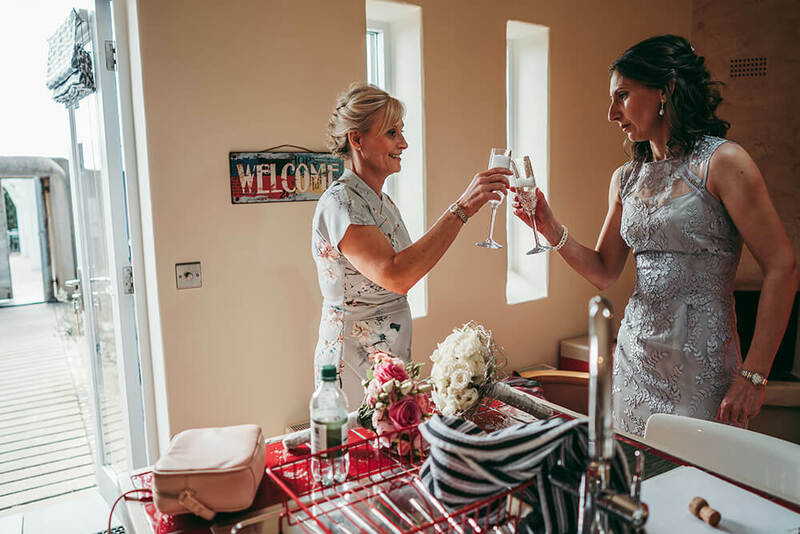 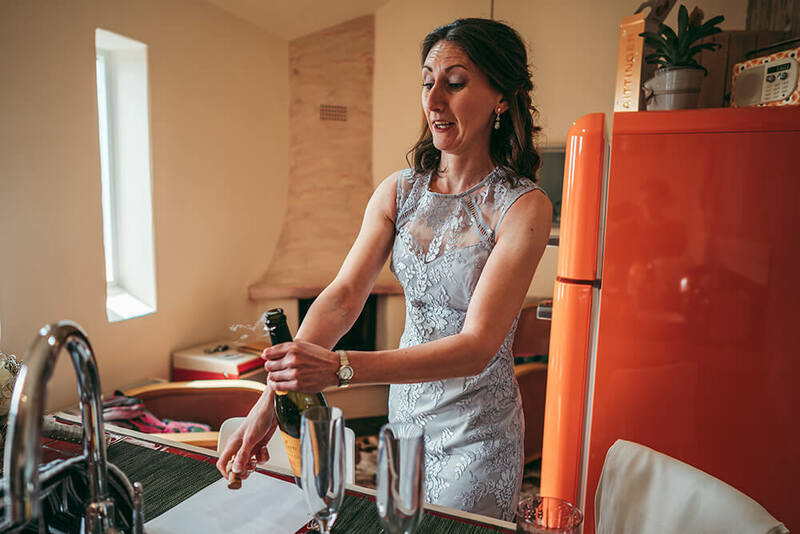 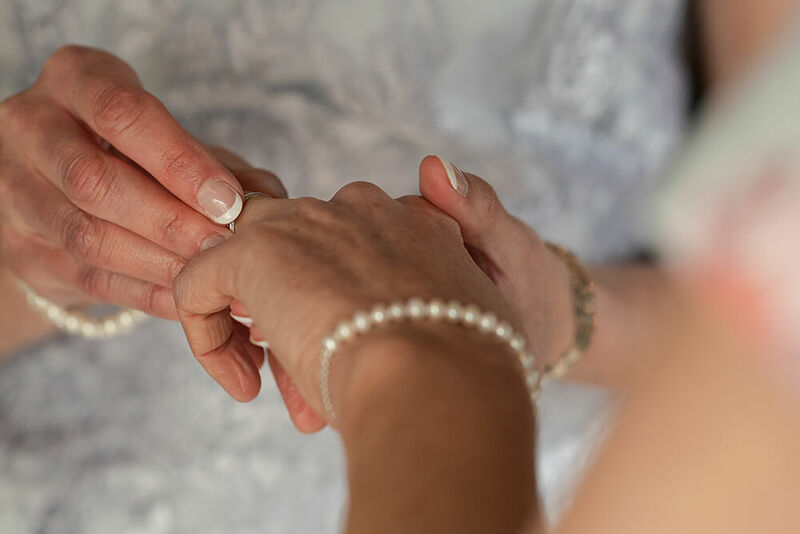 If you are eloping to Cornwall and are looking for a local wedding photographer to capture your special day, please feel free to get in touch. 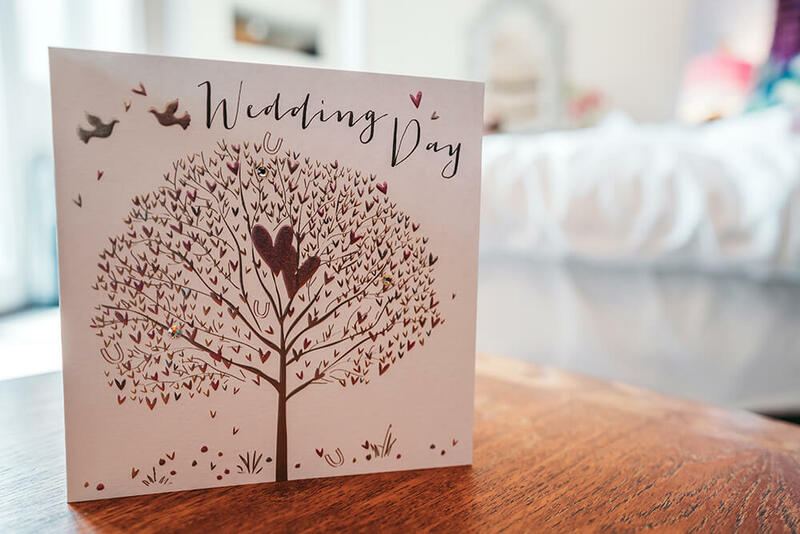 I shall look forward to hearing from you.